Program 1, Getting the Kingdom Started: Into what kind of world was Jesus born? What do we learn from the Dead Sea Scrolls, John the Baptist, and the kingdom announcement of Jesus? Program 2, Startling Surprises: How did the kingdom announced by Jesus parallel the expectations of the Jewish people that they derived from their study of Scripture? Why was Jesus' news shocking and offensive? What was he really saying? Program 3, Longing for a King: In a Jewish world weird for the welcome and recognition of a Messiah, how did Jesus redefine what that should mean? What were the implications for the main symbols of Israel’s life such as the Holy Temple? Program 4, Why did Jesus die? What were the charges? What was the real and great battle being fought? How was history racing toward its climatic moment, and how did Jesus understand and undertake his role therein? Program 5, Who was Jesus? How do we begin to understand the meaning of Jesus by reexamining what we really mean by God? 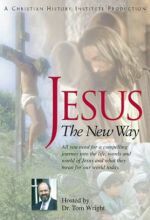 How did Jesus understand himself? 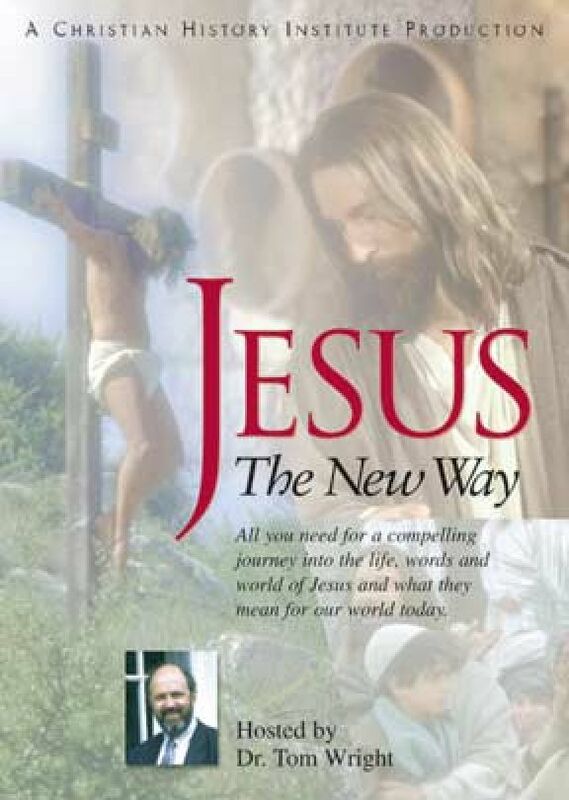 How did the early church view Jesus? Was Jesus divine? 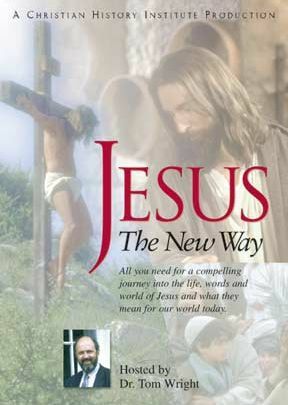 Program 6, The New Claim: Was Jesus really raised from the dead? What about all the skeptics’ explanations as to why that is impossible? What did resurrection mean to first-century Jews? How does the resurrection of Jesus address our individual lives?